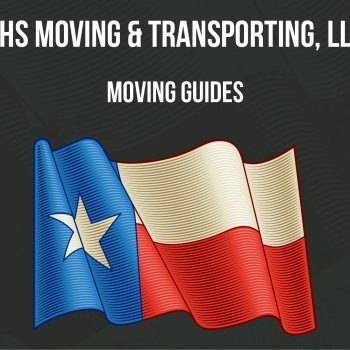 Chris Ramirez is the owner of RHS Moving and Transporting, LLC. He has made it his mission in life to help people have a calm, laid-back moving experience. From transportation, commercial moving, to residential moving, Chris and the team at RHS Moving will make your experience a pleasant one!